Now is the time for Italian ponte knits at Metro Textiles! I love ponte knits. You know what I'm talking about, don't you? That tough, resilient knit that holds, stays, performs, and lasts... and lasts? 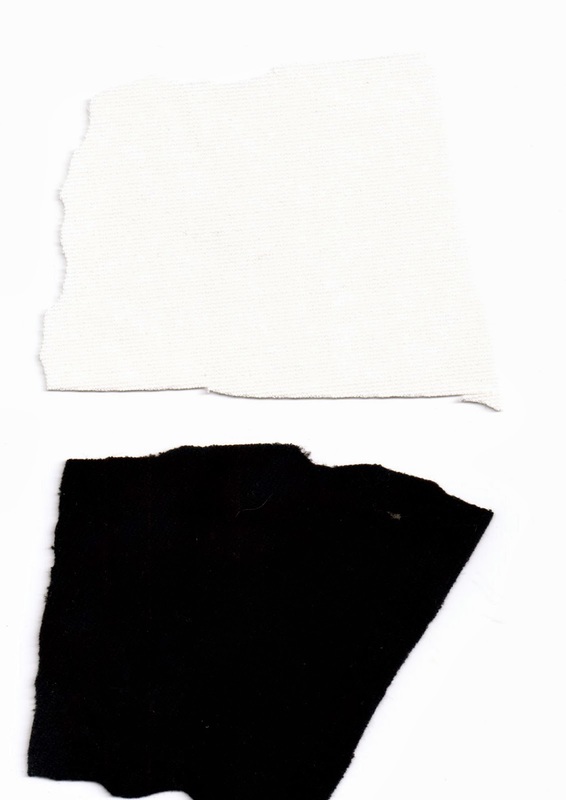 Scans of swatches of the wonderful fabric won't do it justice. You have to see/feel it for yourself! Well, I've been checking out some lovely rayon Italian ponte knit fabrics from Kashi. In my case, I went for the standby solids black and white, which I will use to make a non-color blocked something or other... But the possibilities are endless! When you stretch it, it recovers. When you scrunch it, it forgets, resisting any wrinkles. Feel it, and it has body. A picture? Well, you get what look like a black and white square. the experience is different. For my blog readers exclusively, Kashi is offering a beautiful discount on these fabrics. A mere $9.50 a yard. 58" wide. No kidding! Oh... and he'll ship, too! You pay the cost of shipping of course, but he will quote you the shipping cost, so you can confirm beforehand. But wait, there are more colors. Interested? You have to call, visit, or email him and ask for the color you want. Do make a point of visiting, if you're able! He gets new fabrics in every day! Read this great blog post about working with ponte knits.